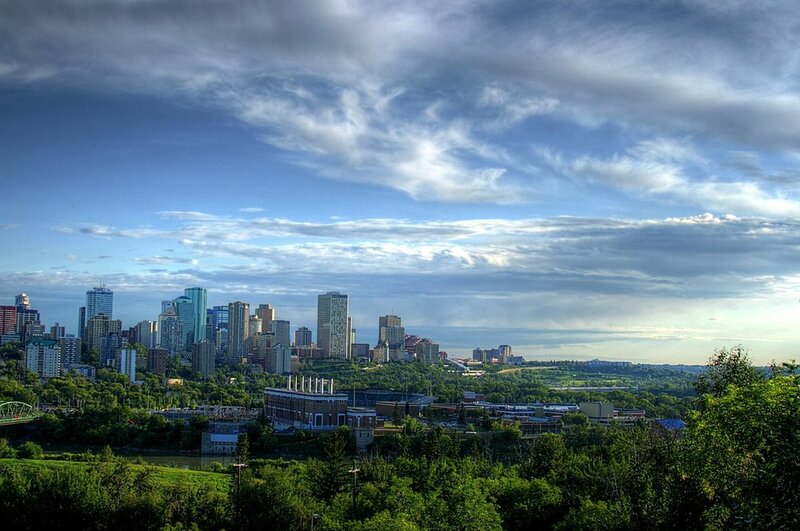 Edmonton is a city that can be proud of its abundant wildlife and biodiversity. Edmonton is unique among cities as a leader working toward a more connected network of habitats and green areas, where the different animals that co-inhabit the city can move and travel without the danger of cars. The city has been implementing this vision through the design and installation of wildlife passages. At its beginnings, landscape architect Frederick C. Todd envisioned a river valley park system that would create an ecological network linking the city’s mature forests and making them accessible for residents to experience nature as part of their daily lives. 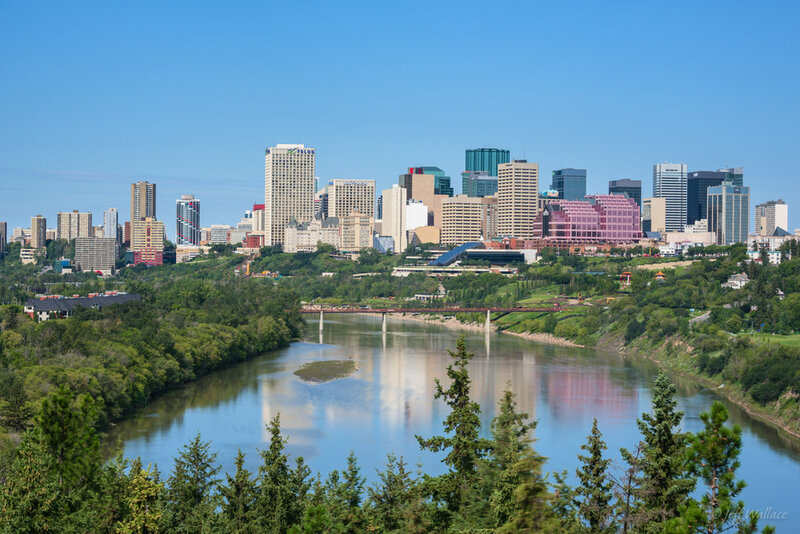 This early vision saw its realization in the River Valley Parks, which link urban parks along the North Saskatchewan River and twenty-seven connecting ravines through the heart of the city. At 18,000 acres in size and covering thirty miles, it is the largest municipally owned park in Canada. The city has continued this legacy through a variety of complementary planning efforts aimed at conserving and promoting the city’s urban ecology. Breathe is a transformative strategy to make sure that as the city grows, each neighbourhood will be supported by a network of open space for the next 30 years. The main goal of the Green Network Strategy is to plan and sustain a healthy city by encouraging connection and integration of open space at the site, neighbourhood, city and regional levels. Natural Connections Integrated Conservation Plan is Edmonton’s plan for the protection, management and restoration of local natural areas and biodiversity, and the engagement of the community in that effort. The plan applies an outcome-based, ecological network approach to the conservation of Edmonton’s natural areas systems. 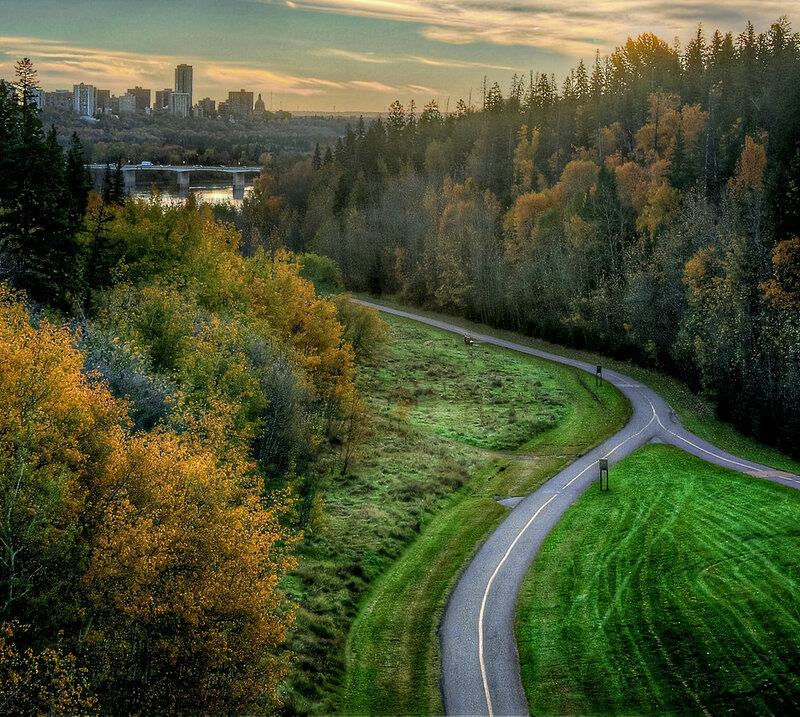 The Way We Green is the City of Edmonton’s 30-year environmental strategic plan with emphasis on resilience and sustainability. The Way We Green sets 12 goals that need to be reached for Edmonton to achieve a sustainable and resilient future. 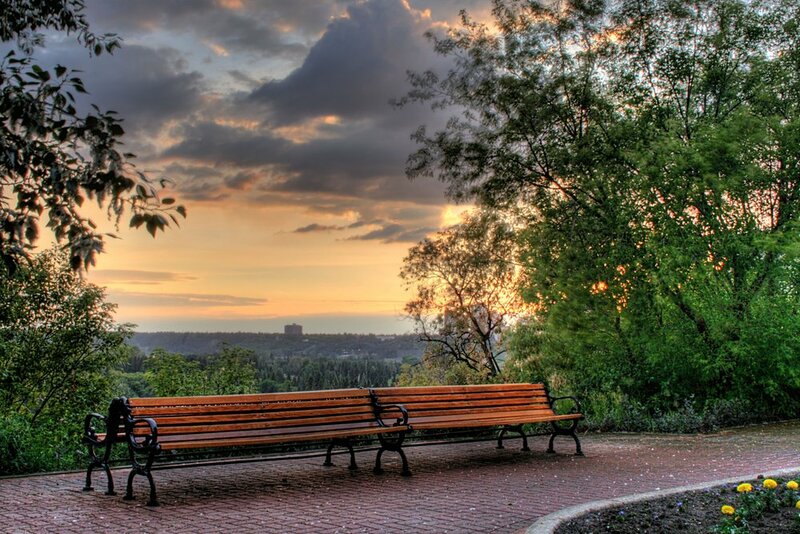 As the largest urban park in Canada, with more than 160 kilometres of maintained pathways and 20 major parks, the River Valley is a natural wonder for all Edmontonians to be proud of. The parks, trails and attraction facilities in the River Valley offer Edmontonians unparalleled opportunities to connect to nature, get outside and play. WinterCity Strategy establishing Edmonton as a global leader in engaging residents to reclaim the outdoors during the winter months.